Welcome to the Tanglin Classics Libguide! Don't forget there's plenty to look at on Weebly. Thank you to David Gregory for creating this Latin and Classical Civilisation Libguide. There's lots of extra material if you are reading the Cambridge Latin Course, or something from the Cambridge Anthology. 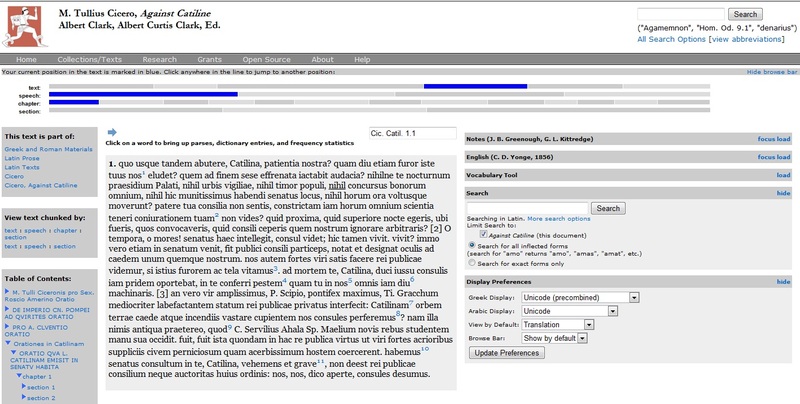 The single best site for reading Latin (and Greek) is Perseus Tufts - it contains texts, translations and dictionaries along with heaps of archaeological resouces and more. For translation made easy, but with a less authentic translating experience, try reading with no dictionaries. Classical Civilization: Bill Thayer has amalgamated a great collection of materials in translation at Lacus Curtius. Troy Story by Hassall, E.
A modern retake of Homer's classical epic by our very own Mr. Hassall, now re-told with the assistance of some stop-motion barbie dolls! 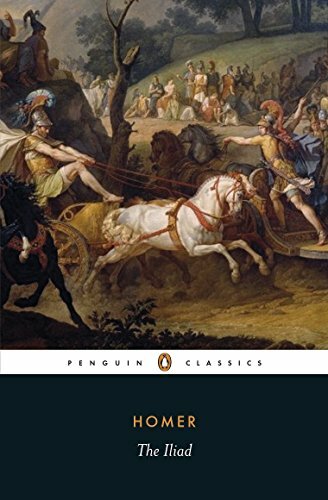 The Iliad: A New Prose Translation by Hammond, M.
...if you liked that, try Homer's Epic Classic in the bard's own words.